What an amazing little guy Tello is. I'm a owner for almost a month, its my very first experience with drone and still cant believe how amazing this little thing is. 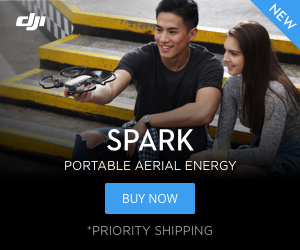 (Thinking about buying Mavic Air very soon ). If you want to see more picture follow me on instagram @Kuliss9 and @Visitcentralbohemia.